It’s Thursday! 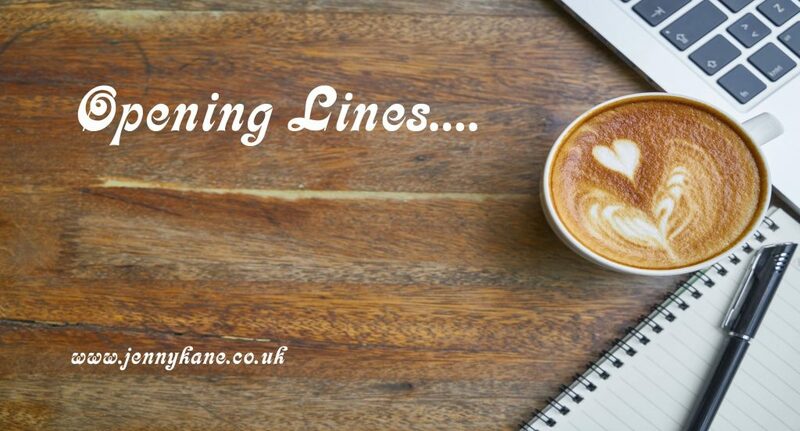 That means ‘Opening Lines’ day is upon us. 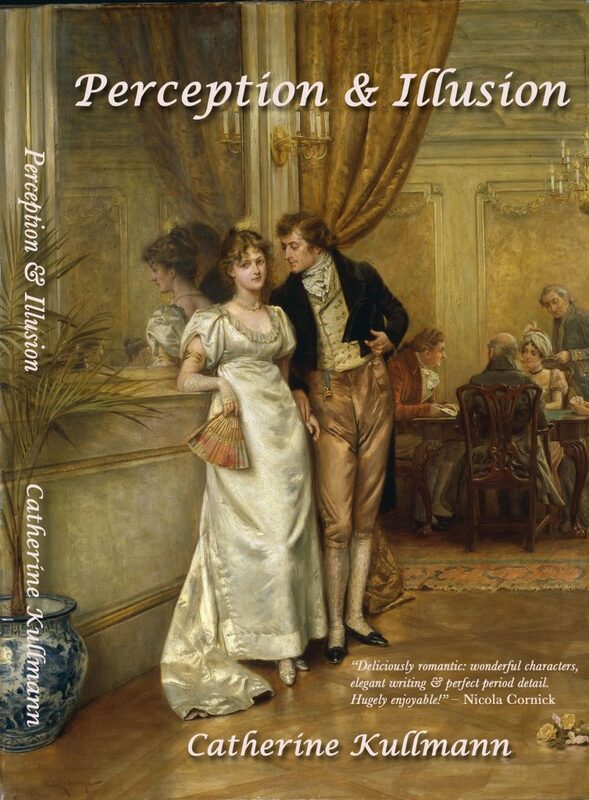 This week I’m handing over to Catherine Kullmann to share the first 500 words of her Regency period novel, Perception and illusion. Thank you for hosting me on Opening Lines, Jenny. About me, very briefly; I was born and educated in Dublin. Following a three-year courtship conducted mostly by letter, I moved to Germany where I lived for twenty-five years before returning to Ireland. 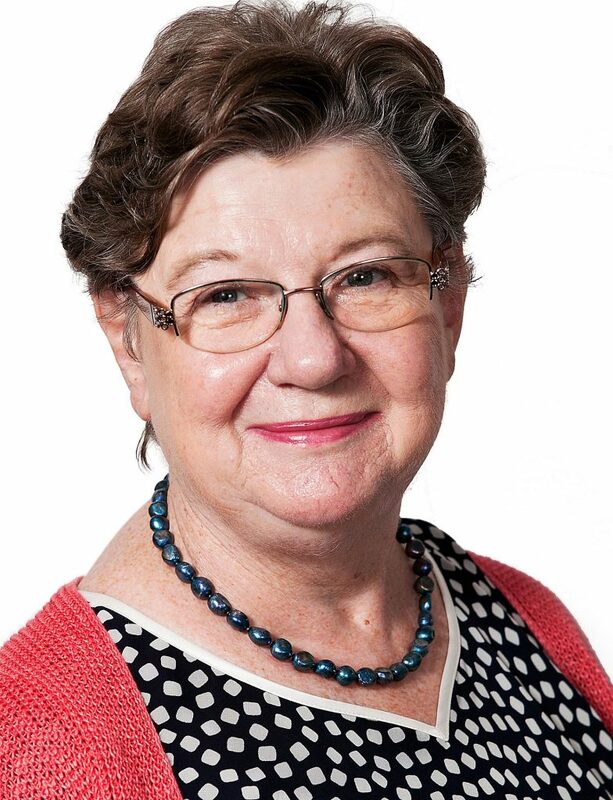 I have worked in the Irish and New Zealand public services and in the private sector. I am married and have three adult sons and two grandchildren. It was only after I took early retirement that I was able to fulfil my long-cherished ambition to write fiction. My books are set in the extended Regency period, a fascinating time when the foundations of our modern world were laid but also when male/female double standards reigned supreme. Married women had literally no rights, their very being or legal existence being suspended during marriage. Historical fiction opens a window to the past that helps us understand and value the present and I particularly enjoy the challenge of having my characters behave authentically in their period while making their actions and decisions plausible and sympathetic to today’s readers. My novels are generally triggered by “what if?”, “what next?”, or “what happened then?” I always want to know what comes after the first happy end. Perception & Illusion begins with a classic damsel in destress scenario. But what happens when two people who hardly know each other marry? Falling in love is easy; building a trusting, true relationship is not so simple, especially when life, as it tends to, gets in the way of love. Matrimonial Maps charting the perils and pitfalls of the course of true love were popular in the late eighteenth and nineteenth centuries. I have taken the chapter headings for Perception & Illusion from the legend of a nineteenth century matrimonial map published in Ireland by lithographers Callaghan Bros. Cork. They throw an interesting light on how ‘inclination’ and ‘amour’ were viewed at the time. Perception & Illusion: Does a fairy-tale ending always guarantee Happy Ever After? The Great Ocean of Love represents a period of life that all persons are supposed at some time or another to pass. Lallie knew the instant she set foot in the house that her father was making one of his rare visits to Alwood. It was difficult to define what had changed. The house was quieter, almost unnaturally so and the atmosphere was charged with a peculiar tension. John, their only footman, noiselessly closed the door to the servants’ quarters and carefully steadied a tray of decanters and glasses before carrying it to the library. He wore his best livery. Balancing the tray on one hand, he slowly turned the door knob so that it didn’t squeak. Everyone knew that Mr Grey would not tolerate anything less than perfection and more than one servant had been turned off immediately for failing to meet his standards. It was as if he needed to assert his position as head of the household, despite the fact that he was the most distant of husbands and fathers, Lallie reflected as she hurried to the schoolroom. Her stepmother was not inclined to stand on ceremony at home, but her father would expect his younger children to make a formal visit to the drawing-room before dinner. Her half-brother James, who was entertaining his younger sisters with stories of his prowess at cricket during the recent summer half, stood awkwardly at her entrance. He had shot up since they had last seen him and was not yet comfortable in this new body. Robert Grey was a slim gentleman of medium height, his clothes the epitome of restrained perfection. His curly fair hair was clipped close and brushed forward a la Caesar, a modish style that suggested a nimbus of laurel leaves crowning his high forehead. The head so embellished was habitually cocked a little to one side while the faint curve to his lips spoke of a jest that only he could appreciate. Lallie bit the inside of her cheek to stop herself smiling at her father’s petulant expression but something must have betrayed her inner amusement and his gaze swung to her. Don’t forget to come back next week to rad 500 words from Jacqueline Evans.